The current changes in the world economy, the domestic industrial structure is also in a continuous stage of upgrading. In the current industrial upgrading process, some low value-added enterprises by a variety of business difficulties encountered unprecedented challenges, faced with a variety of difficulties. Today, we talk about the turbo in the transformation of the plastic bottle business. For plastic bottles, there are a variety of problems. We have to carefully analyze. First of all, plastic bottles are labor-intensive industries, the current rising labor costs, plastic bottles for enterprises, labor costs have become a huge pressure. Second, raw material prices continue to rise, by the market a variety of rising costs, raw materials rose significantly, which gives the plastic bottle business caused another layer of pressure. Again, with the European debt crisis and the weak world economy, plastic bottles of foreign trade orders gradually decline, many foreign trade enterprises have fought in the domestic market, which has been highly competitive domestic plastic bottle market has brought greater pressure, the price War more and more powerful, corporate profits are getting lower and lower. For the plastic bottle manufacturers, in the current circumstances of the pressure, we should take the road of industrial upgrading, in the field of plastic packaging to take the road of innovation, and strive to improve the added value of plastic bottles. From the plastic bottle design, production and sales of various aspects of continuous improvement. 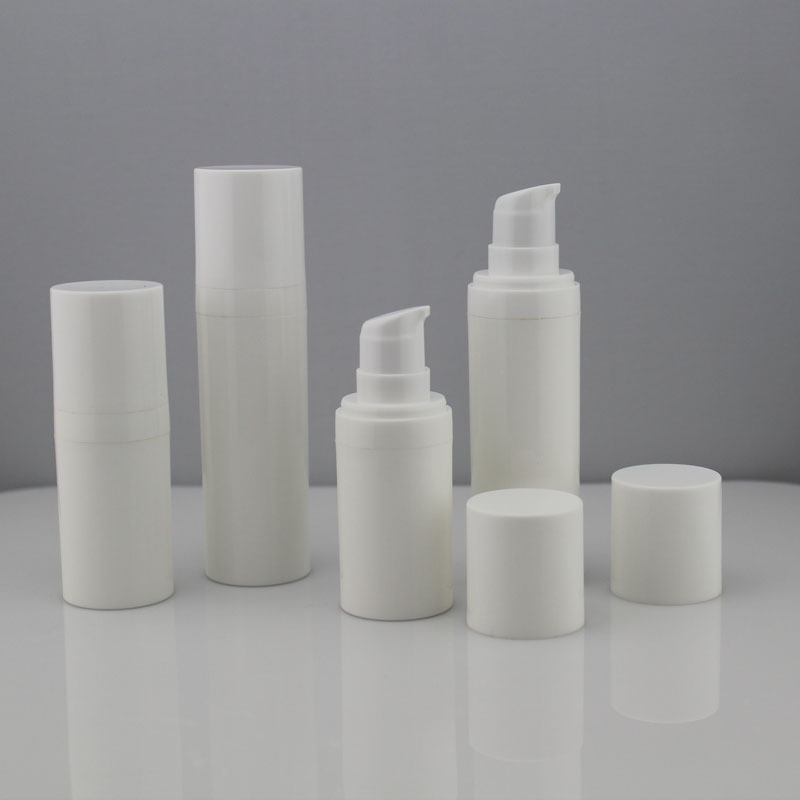 Plastic bottles are made of polyester (PET), polyethylene (PE), polypropylene (PP) as raw materials, add the corresponding organic solvent, after high temperature heating, through plastic mold through blow molding, extrusion blowing, or injection molding Of plastic containers. Plastic bottles with not broken, low cost, high transparency, food grade raw materials and so on. When using plastic products, pay special attention to, do not touch vinegar, cleaning agents, etc., to avoid direct sunlight, high temperature, so as to avoid chemical reactions. In addition, when you buy plastic tableware, you should select the goods with PE (polyethylene) or PP (polypropylene) marked, decorative patterns, colorless and tasteless, smooth surface of plastic products. There are many ways to make polyethylene, the most common of which is made in the high temperature of 200 ~ 300 ℃ and 1000 ~ 2000 atmospheric pressure, the ethylene polymerization made. In the polyethylene, not doped with other substances. The resulting polyethylene has a low density, a soft texture, and a high stability for sunlight, air, moisture and chemical reagents, so there is no need for external stabilizers, plasticizers, and stabilizers and plasticizers. Toxic or highly toxic.